What made the experience of listening to The Blade Itself the most enjoyable? An admirably hard, fast and unpretentious read and packs a mean punch. It is crammed full of torture, vengeance and bad behaviour whilst keeping a good sense of humour. 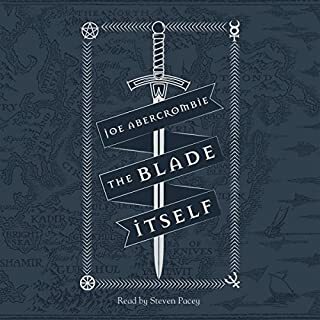 What other book might you compare The Blade Itself to, and why? Steven Pacey has brought this gritty book to life. He fully submerses us into the characters of the book. 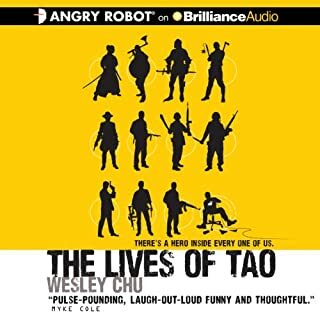 Where does The Lives of Tao rank among all the audiobooks you’ve listened to so far? This book ranks well against my previous books. An interesting concept that makes schizophrenia sufferers wonder! Tau himself, having to put up with Roen. A good relationship all round.. If you could sum up A Darkness at Sethanon in three words, what would they be? 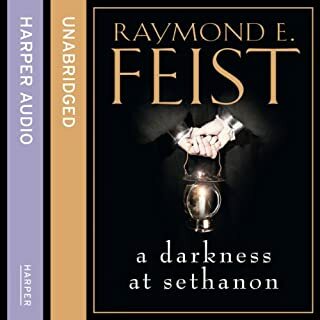 What other book might you compare A Darkness at Sethanon to, and why? The battle scenes in this book are particularly impressive and the Seige! Maybe not as good as the first two but must be a top 100 read in collaboration with the first two books. 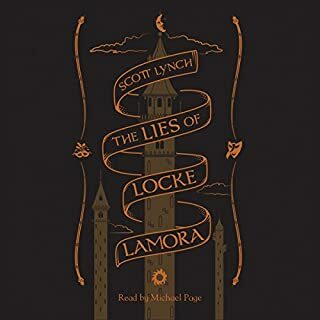 Where does The Lies of Locke Lamora rank among all the audiobooks you’ve listened to so far? A top ranking tale that has captured my imagination. Hustle meets Ankh-Morpork! The Gentlemen Bastards that gang of misfits ably lead by Locke Lamore. What a team! Only bought this book by chance, a random purchase and I certainly do not regret it. The combination of a good tale told by a master story teller, well worth a listen.